Minimalism has gained popularity in the past years as a way to simplify not only your life, but your mind as well. How so? The less we have, the less we have to think about, financially plan for, and most importantly, the less we have to clean! There are several reasons downsizing is a good idea if you’re looking to rid yourself of excess space and items. However, a lot of people find themselves feeling stuck when making the decision to move on from their current larger space. A recent Merrill Lynch study showed 54% of surveyed people didn’t want to move because they loved their home. Understandably, you’ve shared many great memories in your home, but there are so many more memories you can make in a new space as well. Plus, you get to redecorate, which brings joy to many people. With less financial obligations, you’ll be able to save and prepare for your retirement. If you’re already retired, you may find your income goes further in a smaller space. As with retirement, less financial commitments in the home mean more freedom to pay their college tuition and fees, therefore reducing student loan debt. 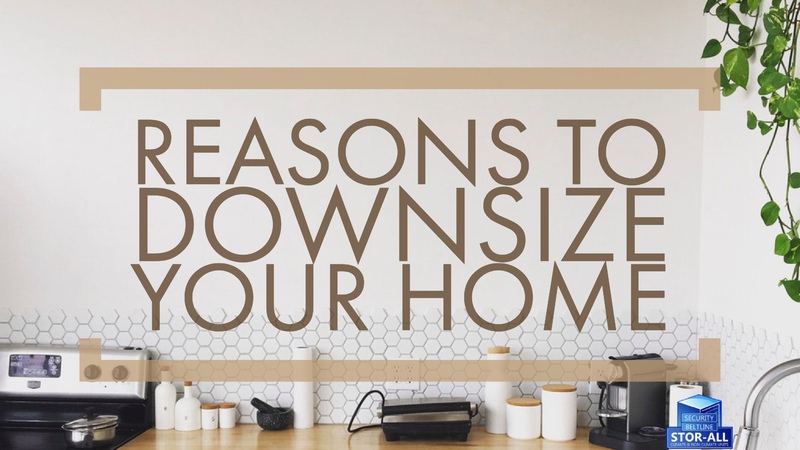 With downsizing you can expect in most cases to gain financially from the sale of a larger home, allowing you to make payments on any accumulated debt. If you aren’t currently experiencing the need to reduce debt or increase savings or retirement accumulation, you may be able to buy a smaller house to utilize for vacations in a warmer, or cooler climate. Less items mean more time for you, your health, and happiness. Saving time in a smaller space starts with less chores and in a downsized home, you’ll have the opportunity to have a newer space without worrying about repairs. 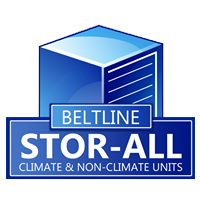 Less square footage means less power bills. It’s great for financials but also a nice bonus for the environment. Most new homes are energy efficient as well.